The Yoshiumi Iki Iki Kan, or Iki Iki Kan, is the main rest stop on Oshima. It is similar to the Hakata SC Park and Tatara Shimanami Kaido Park, but a lot busier. 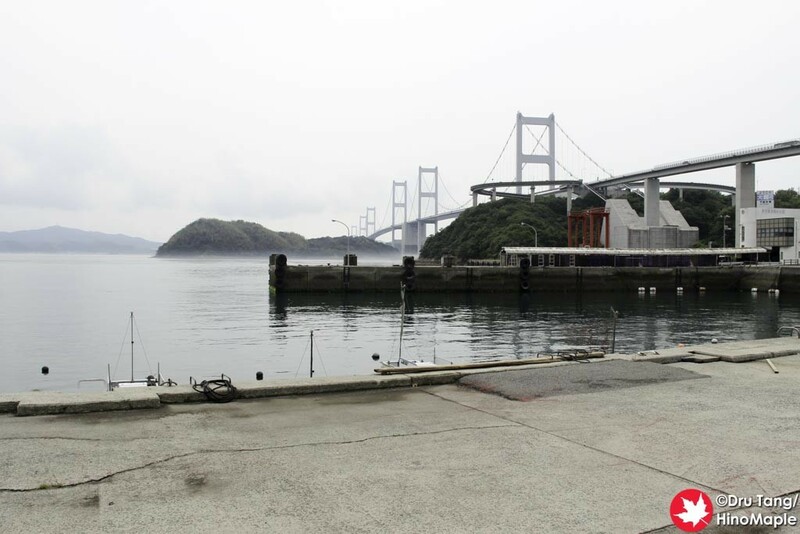 It is right next to the Kurushima Kaikyo Bridge making it a very convenient place for people from Imabari to just jump over the bridge and relax. The place was pretty busy when I visited and while I didn’t spend much time here I did like the place overall. The first thing I noticed about this rest stop was that it had a huge parking lot. It was actually bigger than I thought they would need, but in reality there must be a lot of people as the main barbecue area was pretty busy. They do have barbecues for a set price and I thought it must be great to get away from Matsuyama or Ehime and just enjoy some fresh grilled seafood. 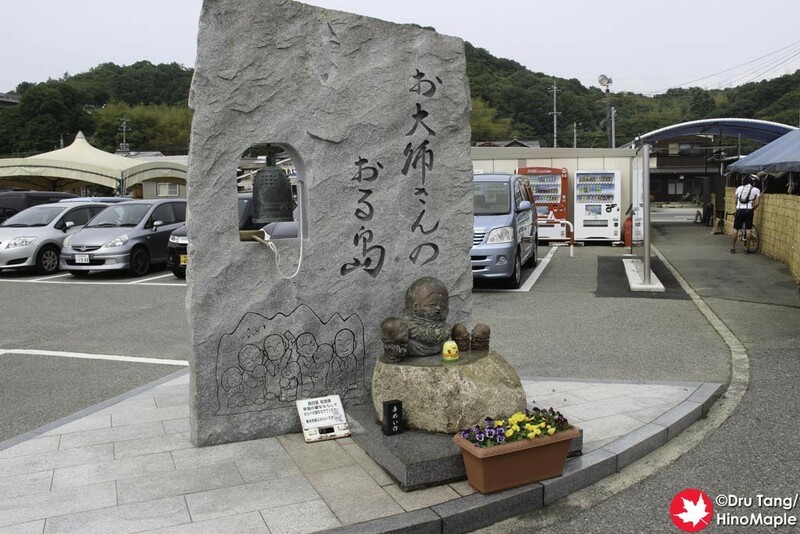 I didn’t bother with it as I had to get to Imabari quickly but if I had a lot more time you can be sure I would consider a beer and some seafood there. The souvenir shop at the Iki Iki Kan was actually a little disappointing. It wasn’t very big and a lot of the items focused more on Imabari items rather than Shimanami Kaido items. There were the traditional mikan products but I can’t remember seeing anything particularly interesting. Overall, for souvenirs, the Iki Iki Kan was not really worth a stop. There really wasn’t any reason for me to stop at the Iki Iki Kan except to use the washrooms. Due to the timing, I couldn’t go on a cruise to see the whirlpools, and I wasn’t planning to eat there as I had eaten just a couple hours earlier. In reality, if you are just starting on your journey in the morning, you can easily skip the Iki Iki Kan. 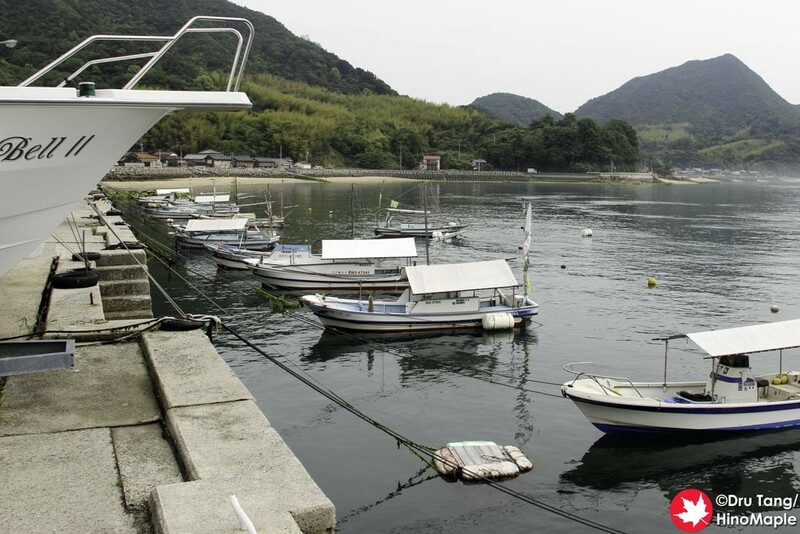 If you are doing a day trip from Imabari and want to get a nice cold beer and some grilled seafood, this is the place to go; just be sure you aren’t too drunk as it is illegal to drink and cycle. This entry was posted in Shikoku and tagged Ehime, Iki Iki, Iki Iki Kan, japan, Kurushima Kaikyo, Kurushima Kaikyo Bridge, Oshima, Shimanami Kaido, Shimanamikaido, Yoshiumi, Yoshiumi Iki Iki Kan by Dru. Bookmark the permalink.